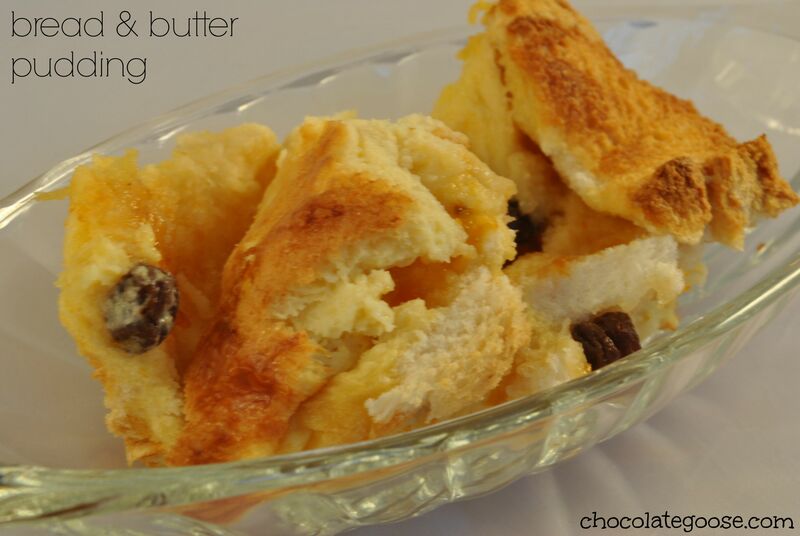 Winter just isn’t Winter without good old Bread and Butter Pudding. So easy to make yet so delicious and very versatile so you can change it’s flavour depending on the ingredients you have on hand. I love smearing the bread with Apricot Jam as it adds another dimension, but any jam will do, or, stick with the traditional vanilla egg custard recipe. Some recipes ask for the bread to be diced and soaked in the egg custard mixture, but I use sliced bread and pour the custard mixture over the top. Then let it sit for a half hour or so prior to putting it into the oven so the beautiful liquid has soaked into the bread. Any type of bread will do as well, normal white bread or if you feel the urge to be a little bit fancy then why not use a sweet Italian bread. Traditionally this was known as a “poor man’s pudding” as it was a way of using stale bread and a little fills the tummy and goes quite a long way, but over the last few years it seems to have made a resurgence into some of the fanciest restaurants – or so I’m told – as I don’t frequent them very often…or at all, if I’m to be totally honest. Add chocolate instead of raisins, or soak the raisins in a liqueur for a grown-up version; Nutella spread instead of jam is heavenly, but any which way, it’s another great dish to add to your repertoire. Preheat the oven to 160°C and grease an oven-proof dish. Remove the crusts from the bread and slice. I like to butter the slices and smear with the jam. Layer the bread and sprinkle each layer with a little cinnamon (optional) and raisins. Combine the milk, eggs, vanilla extract and sugar and pour over the bread. Make sure that all the bread is covered in the milk mixture and allow to stand until it has been mostly absorbed. Bake in the oven until the top is golden brown and the liquid has been absorbed (no liquid should be visible when a knife or skewer is inserted). Serve with vanilla ice cream, custard or cream.